Thank you to the 10 teams who participated in the Prototyping Lab as well as all the speakers, experts and Lone Geniuses who joined us for three awesome days of prototyping. We were delighted to welcome 80 participants who worked on topics such as Big Data, Collaborative Economies or Gamified Health Therapies. 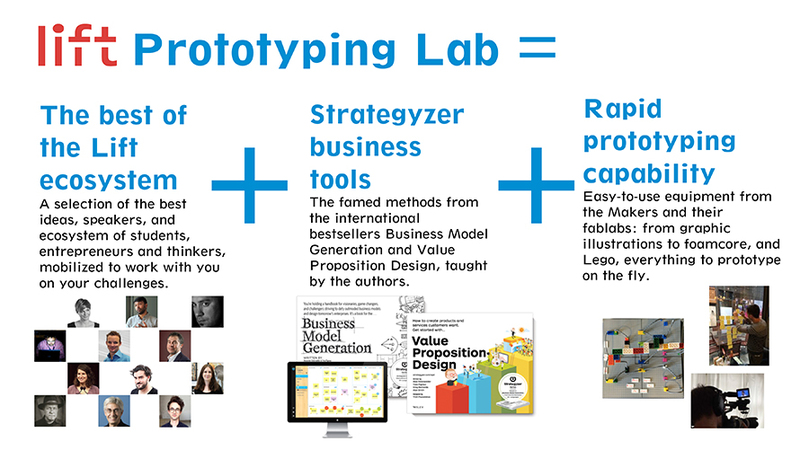 What is the Prototyping Lab? Every year, more than 1,000 hail from business, politics, culture and academia to enjoy talks, interactive workshops and special presentations. It’s all about better understanding where our world is going. 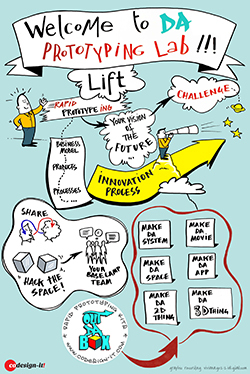 This year, we went one step further: we invited a selected group of participants to take the ideas of Lift16 and build the future of their own products, services and business models. 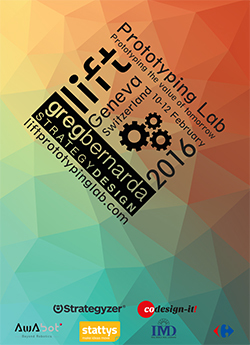 We called it the Lift Prototyping Lab. It’s a space and a program dedicated to make Lift work directly for you. 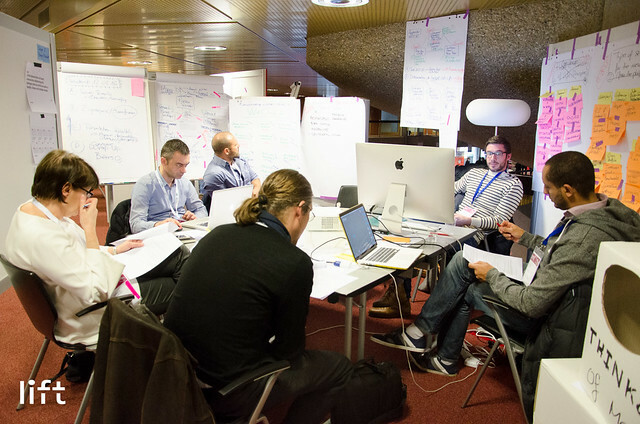 Running in parallel to the public program, teams of participants worked in company of Lift16 speakers and experts to go from problem to prototype in just three days. To do that, we designed the format with the team behind the international bestsellers Business Model Generation and Value Proposition Design, and brought the latest prototyping tools and techniques inspired by the maker movement dear to all Lifters. We gathered the best ingredients to invent with our participants the value of tomorrow! 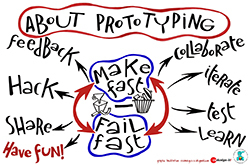 Interested in the future of the Prototyping Lab? Contact us!